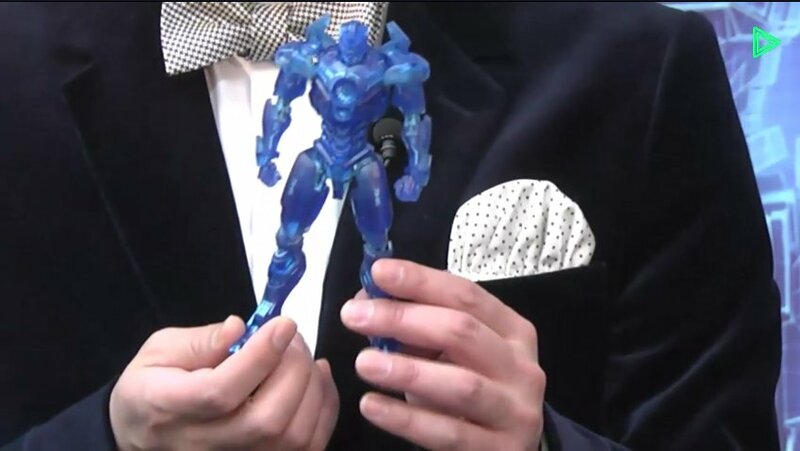 During a livestream event hosted by Tamashii Nations today, a brand new Robot Damashii release from the upcoming Pacific Rim Uprising was revealed! Basically all of the Jaegars seen in the two trailers at this point have been revealed to have RD’s on the way. 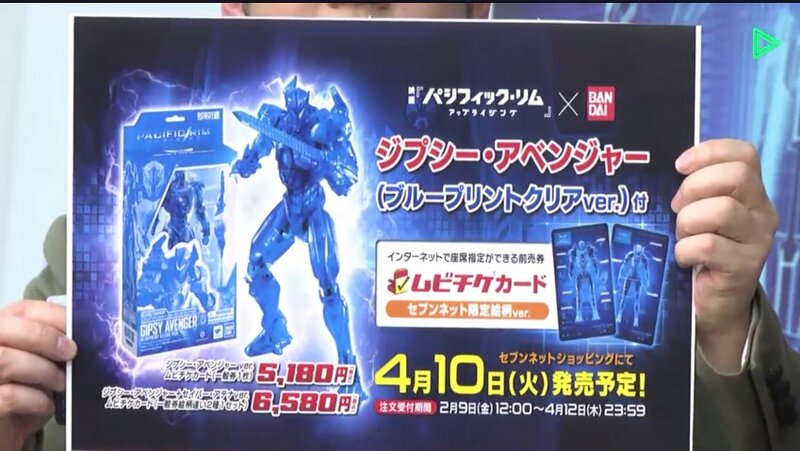 But thanks to this stream we can also confirm the upcoming 7Net exclusive Robot Damashii Gypsy Avenger (Clear Blue Print Version)! 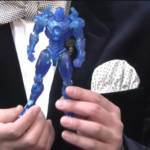 Taking the standard Gypsy Avenger mold and casting it in translucent blue parts, this release is (obviously) meant to mimic the Jaegars original blueprint plans. Will you be able to snag this odd exclusive? Time will tell! 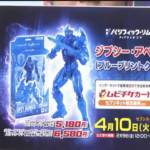 During a livestream that Tamashii Nations hosted tonight, a new Robot Damashii release for Pacific Rim Uprising was surprise revealed. It's listed as a 7Net exclusive, not a traditional web exclusive.